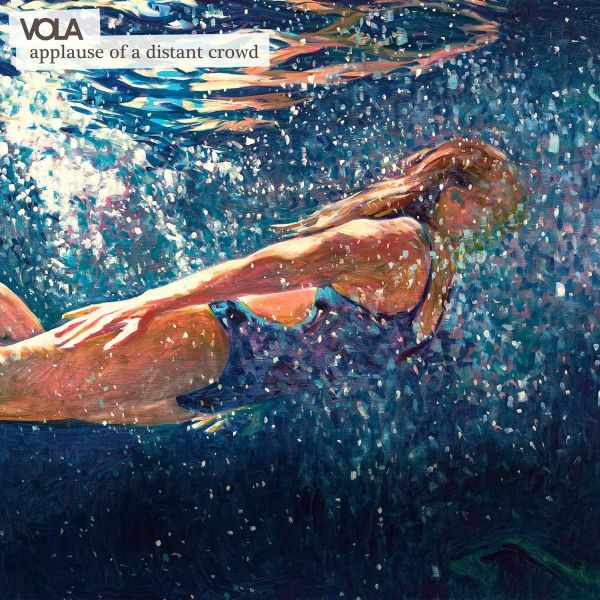 VOLA - APPLAUSE OF A DISTANT CROWD (DIGI) | Online Shop | Wizard LTD. Album: "APPLAUSE OF A DISTANT CROWD (DIGI)"
Copenhagen’s progressive genre-crossing quartet VOLA return with their new album ‘Applause of a Distant Crowd’, which will be released on 12th October via Mascot Records/Mascot Label Group. As with its predecessor, ‘Inmazes’, ‘Applause of a Distant Crowd’ is an ambitious and thought provoking dissection of fragile human emotions through an exploration of entwining musical textures. Mastered by Andy VanDette (Porcupine Tree, Steven Wilson, Devin Townsend, David Bowie).